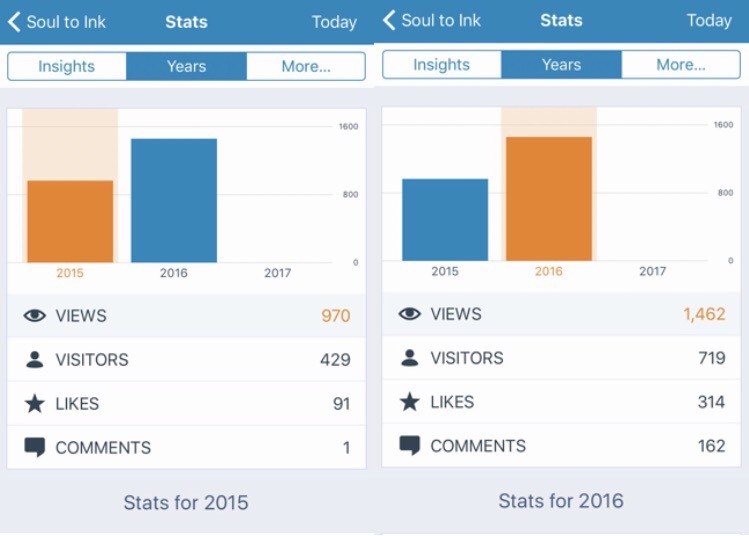 It’s nice to see how in just one year Soul to Ink has grown thanks to all the viewers who support it. Hopefully, this year will be even better. Changes will be coming soon to the page. I’m glad to hear that. Makes you want to port more.